For a truly exceptional culinary experience, look no further than our restaurants and bars. 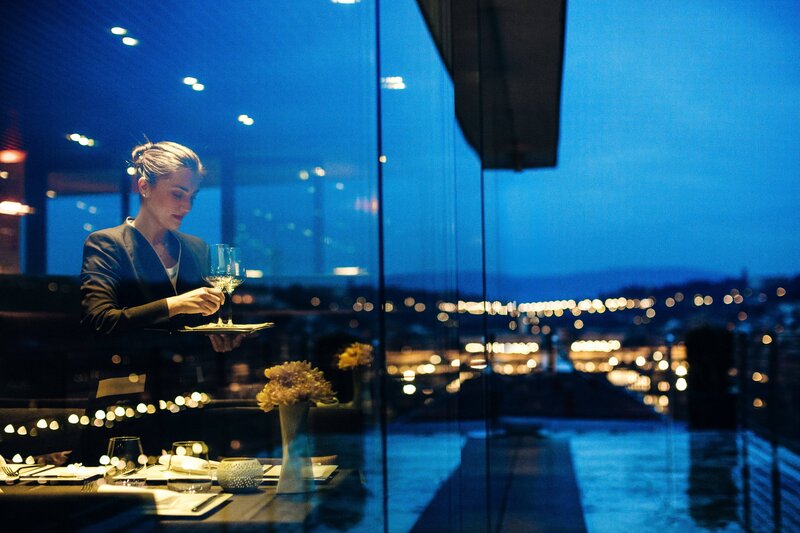 A contemporary glass-enclosed roof garden with 360-degree views the city, SE·STO on Arno offers spectacular panoramas and exciting Mediterranean cuisine. 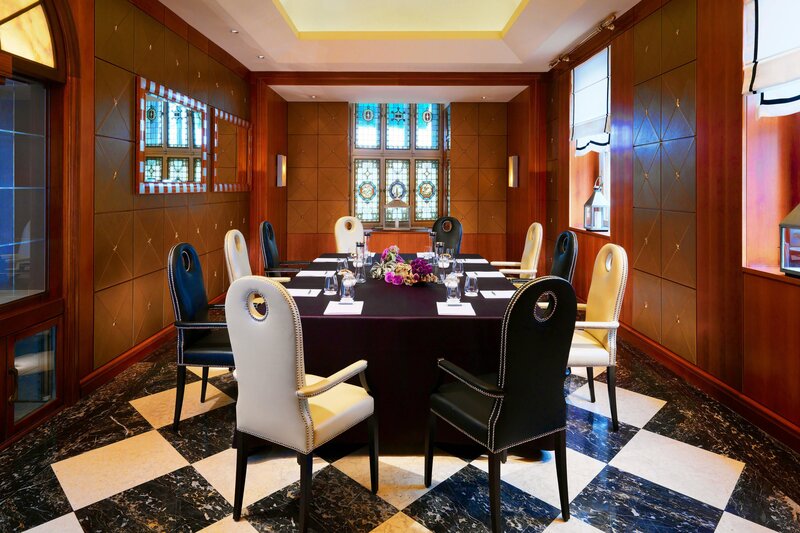 The ORVM Bar is the perfect place for a light lunch or an expertly prepared cocktail at the end of the day. Experience our refined cuisine from the privacy of your room. At The Westin Excelsior Florence, recharge with our selection of delicious SuperFoodsRx dishes. A glass-enclosed restaurant with 360-degree views of the city, SE·STO on Arno blends an edgy, retro design with forward-thinking cuisine for a truly exceptional dining experience. ORVM bar is located on the The Westin Excelsior Florence&apos;s lobby floor and features black-and-white marble floors, wooden tables and leather-covered walls and chairs. It is a warm, inviting space to enjoy light meals and delicious cocktails. Winter Garden by Caino will provide you with a Michelin star experience in the heart of Florence. Situated in The St. Regis Florence, we invite you to enjoy a light lunch or gourmet dinner. Fuel your body with delicious SuperFoodsRx™ dishes packed with nutrients and energy. At The Westin Excelsior, Florence we make eating well when travelling a possibility. Comprised of doctors, dentists, chefs, dieticians and other experts, SuperChefs is dedicated to educating kids on the importance of eating smart. Each of our menu offerings is as delicious as it is nutritious, making kids and parents happy. In keeping with our commitment to well-being, Westin offers a selection of nourishing juices and smoothies to fuel your day and enhance your wellness. Curated in partnership with the experts at The Juicery, each Westin Fresh blend packs a punch of revitalizing goodness.